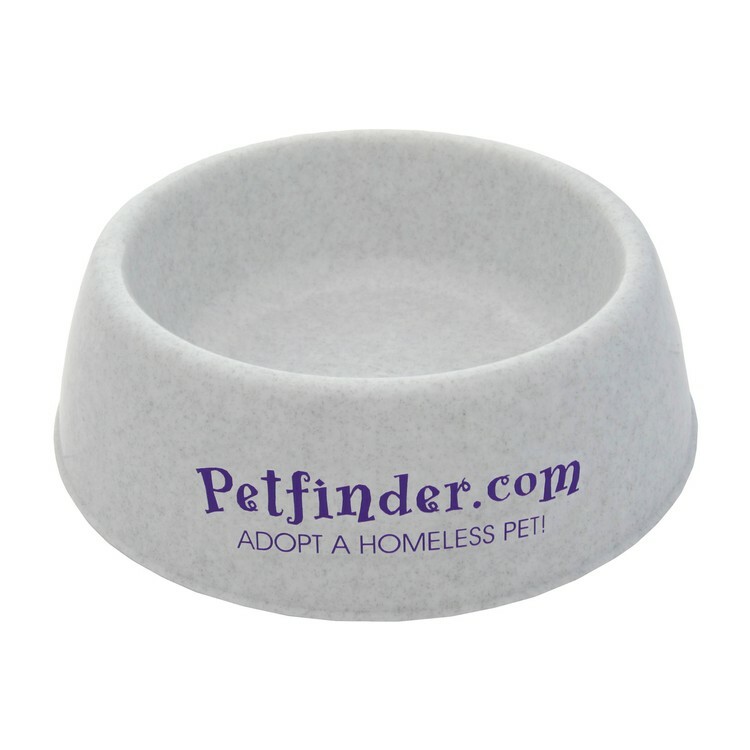 7" Pet food or water bowl with extra large image area. Food-safe polypropylene - recycle code 5. CPSIA compliant. Price includes a screen printed, 1-color on one location imprint. 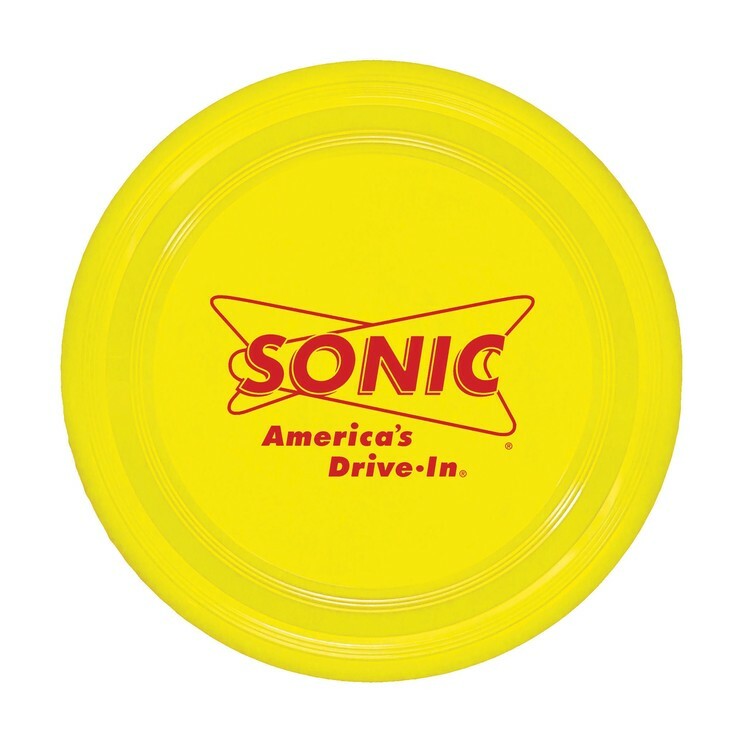 Size: 7" diameter base x 3-1/8". 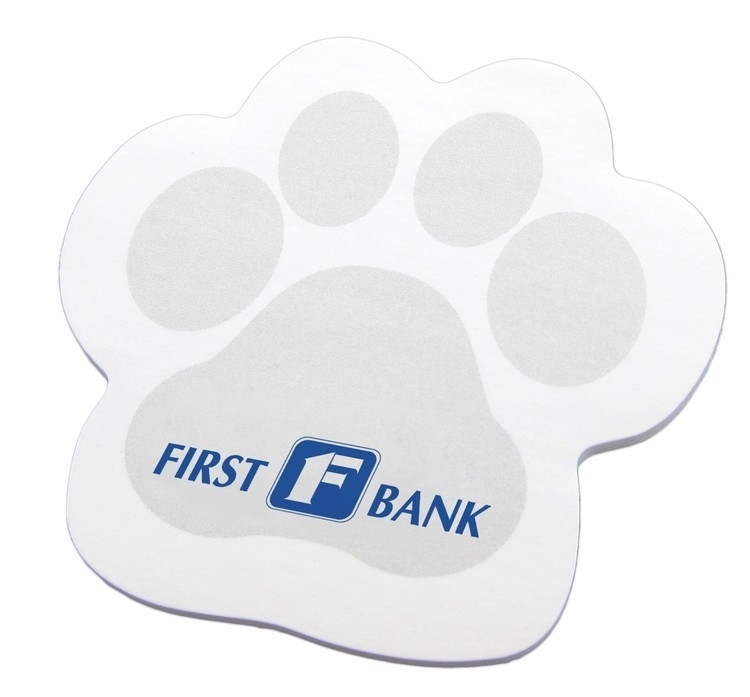 Imprint Area: Front Imprint area: 1-1/4" H x 3" W. Back Imprint area: 2" H x 3-1/2" W. Product Colors: Red, Blue, Black, White. Imprint Colors: White, Black, Yellow C, Athletic Gold (123), Bright Orange (021), Orange (1495), Candy Red (485), Red (PMS 186), Fire Red (200), Maroon (202), Pink Rhodamine, Cool Gray 9, Matte Gold (873), Matte Silver (877), Violet C, Lid Violet (269), Reflex Blue, Royal Blue (286), Navy (281), Cyan (299), Process Blue, Teal (321), Lime (375), Green (348), Dark Green (336), Brown (498). Set-up: $60(G) per color. Exact repeat set-up $30(G) per color. PMS® Color Match: $55(G) per color, mixing charge for PMS color matching. Virtual Proof:$15(G). Will affect production time. Pre-Production Proof: $60(G). Will affect production time. Spec Sample: $60(G), plus all set-up and additional color charges Production Time: 7 working days after required proof approval. Packaging: Bulk. Shipping: 18 lbs. per carton; 100 units per carton. Packing dimensions: 15" L x 15" W x 9" H. Dimensional Wt for air shipments: 19 lbs. F.O.B. : New York (10474) Overruns/Underruns: +/- 5% is normal and will be billed accordingly. 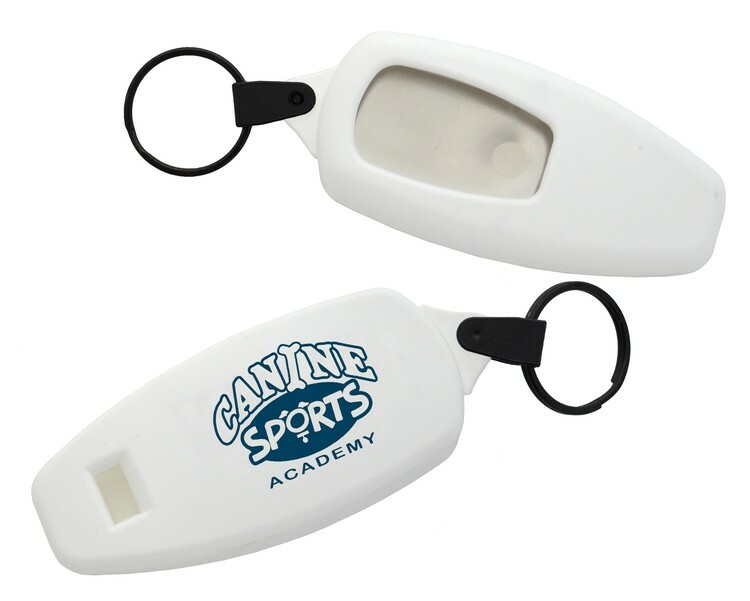 Designed for pet trainers, clicker stainless steel spring is completely enclosed for safety. Clicker comes with connector and split ring. 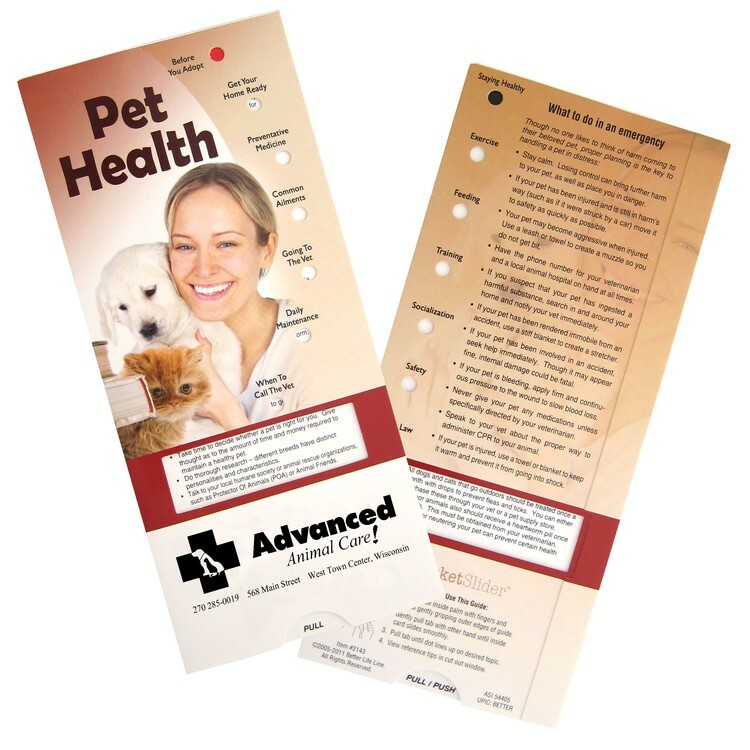 Price includes a pad printed, 1-color imprint on one location. 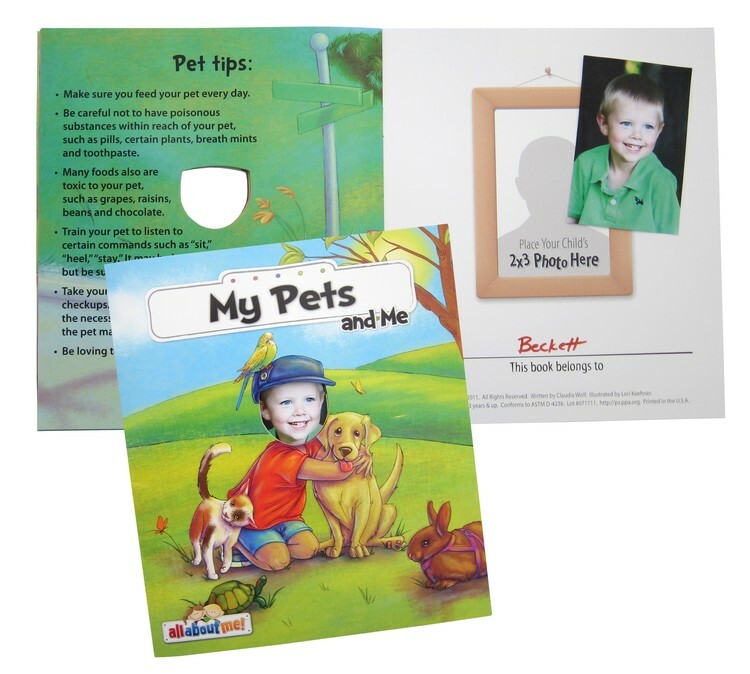 Size: 3-3/8" x 13/16" x 1-7/16" Imprint Area: 1-3/4" x 7/8". 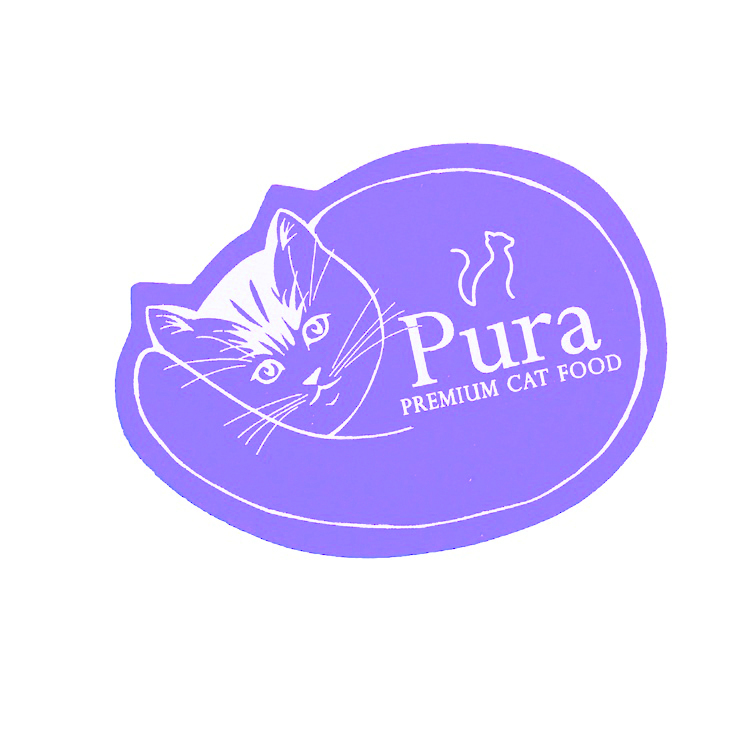 Product Colors: White Imprint Colors: Green(349), Green(355), Green(V), Dark Teal(327), Process Blue, Turquoise(311), Blue(285), Royal Blue(287), Navy(289), Blue(293), Purple(267), Purple(247), Burgundy(201), Red(186), Warm Red, Pink(238), Orange(172), Yellow(109), Brown(1535), Black, White, Dark Gray(430), Gold(871), Silver(877). Set-up: $65(G). Exact repeat set-up $10(G). 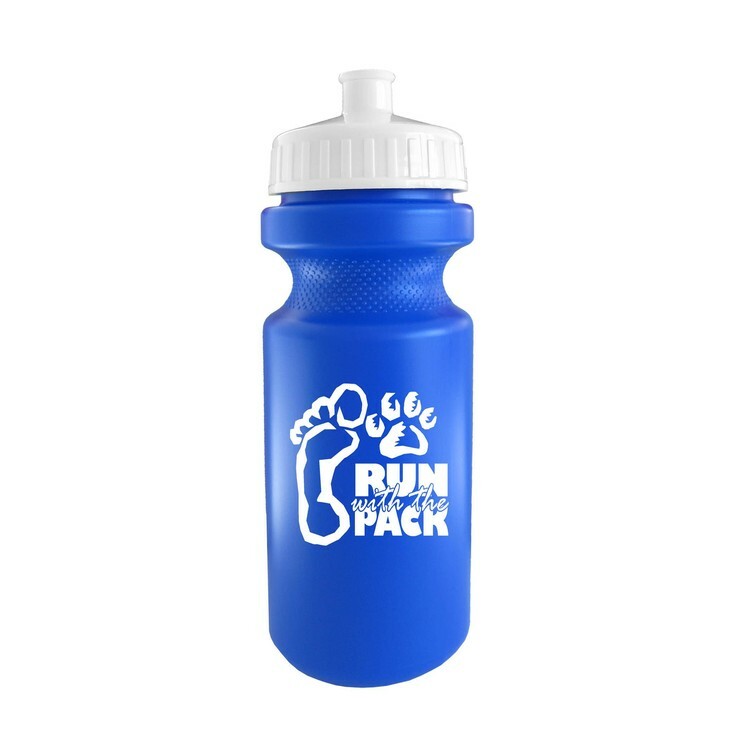 Additional Colors/Second Side Imprint: $65(G) per color plus run charge $.45(C) per piece. Virtual Proof: Free upon request with order. Will affect production time. Pre-Production Proof: $65(G). Will affect production time. Spec Sample: $65(G), plus all set-up charges. Production Time: 10 days after proof approval. Packaging: Bulk. 250 units = 12 lbs. F.O.B. : Minnesota (56128) Overruns/Underruns: +/- 5% is normal and will be billed accordingly. 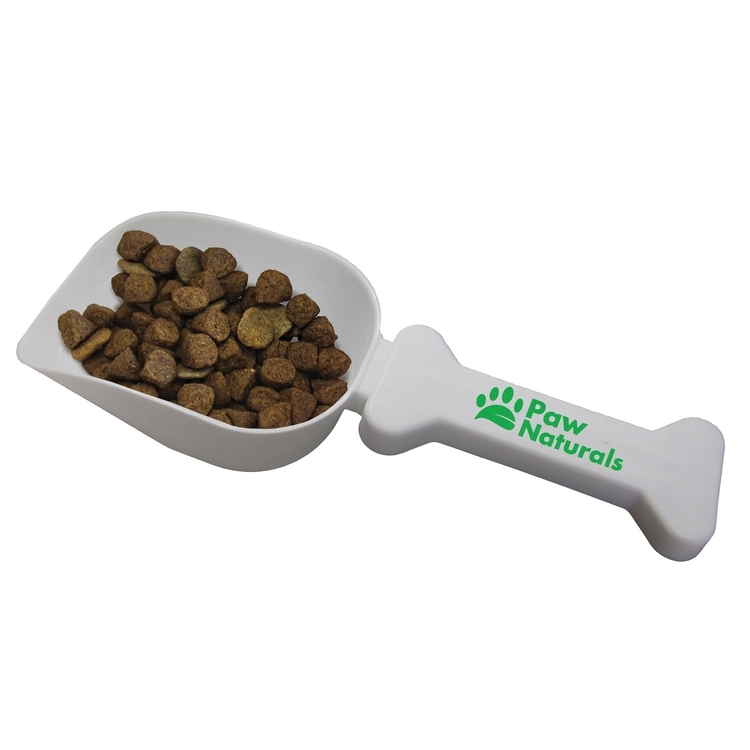 Environmentally friendly, dishwasher safe, Reusable & biodegradeable. "Magically" grows from 1/8" dry to 1/2" wet. 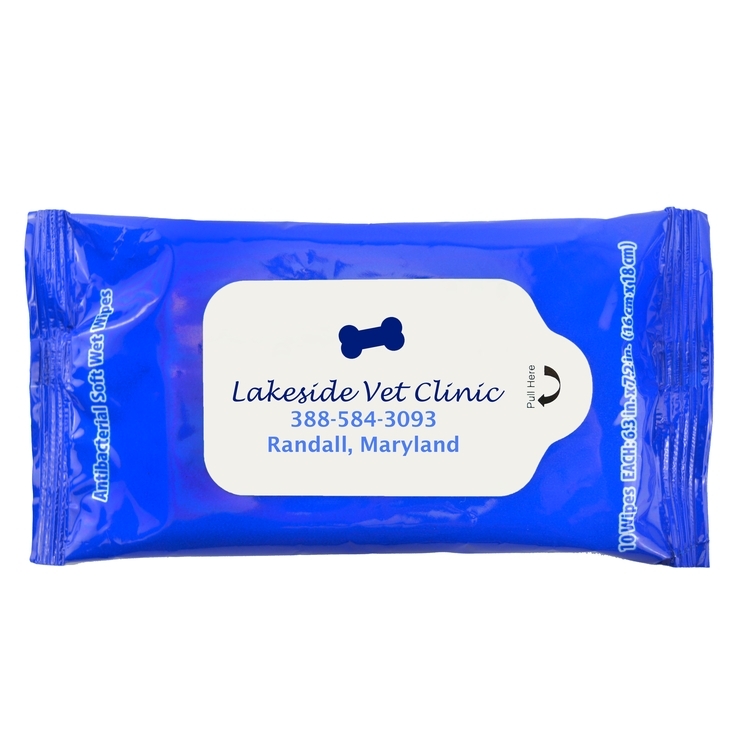 Made with cellulose fiber derived from wood pulp and plant fiber. Price includes a screen printed, 1-color on one location imprint. Free Tagline available: "Dip in water -See what Happens" added to your art. Must request this on Purchase Order. 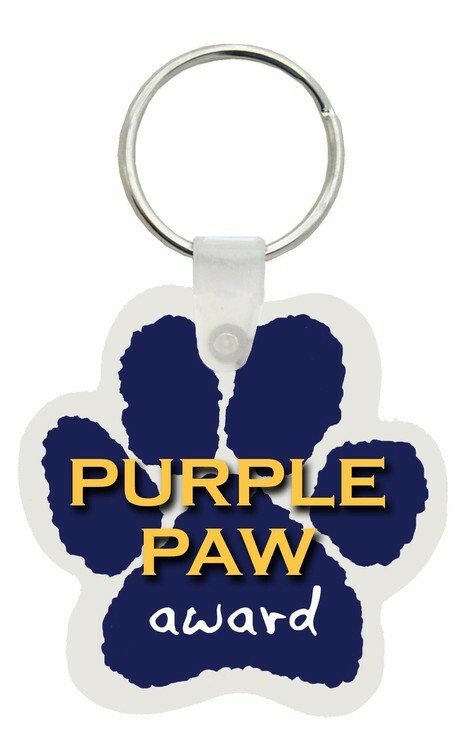 Size: 6-1/4" x 3-1/2" Imprint Area: 4-1/2" x 1-1/4" Product Colors: Blue, Buff, Pink. Imprint Colors: White, Black, Burgundy, Green, Red, Reflex Blue Set-up: $45(G). Exact repeat set-up $10(G). 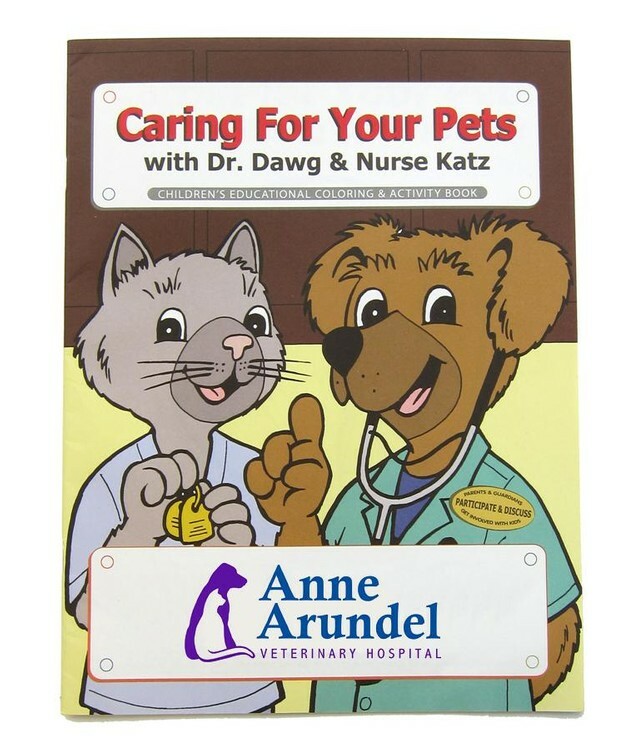 Additional Colors/Second Side Imprint: $45(G) Set-up plus $.45(C) per piece. Virtual Proof: Free upon request with order. Will affect production time. Pre-Production Proof: $45(G). Will affect production time. Spec Sample: $45(G), plus all set-up charges. Production Time: 7-10 days after required proof approval. Packaging: Individually polybagged. 500 pcs per carton; 9 lbs per carton F.O.B. : Massachusetts (02360) Overruns/Underruns: +/- 5% is normal and will be billed accordingly. Product Origin: China; Decorated in USA. 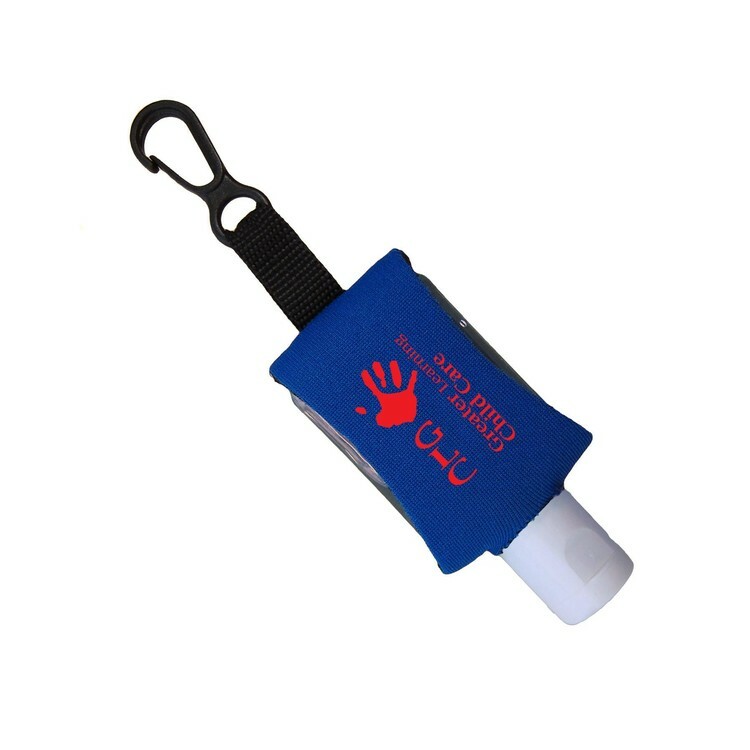 Soft, yet strong, cushioned jar gripper provides excellent gripping power. Price includes a screen printed, 1-color on one location imprint. 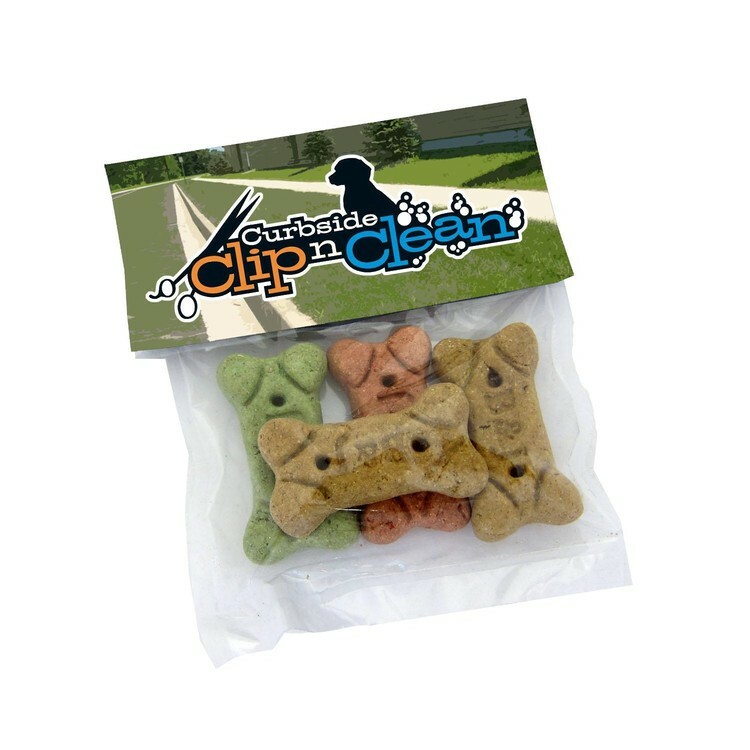 Size: 5-3/4" x 4-1/8". 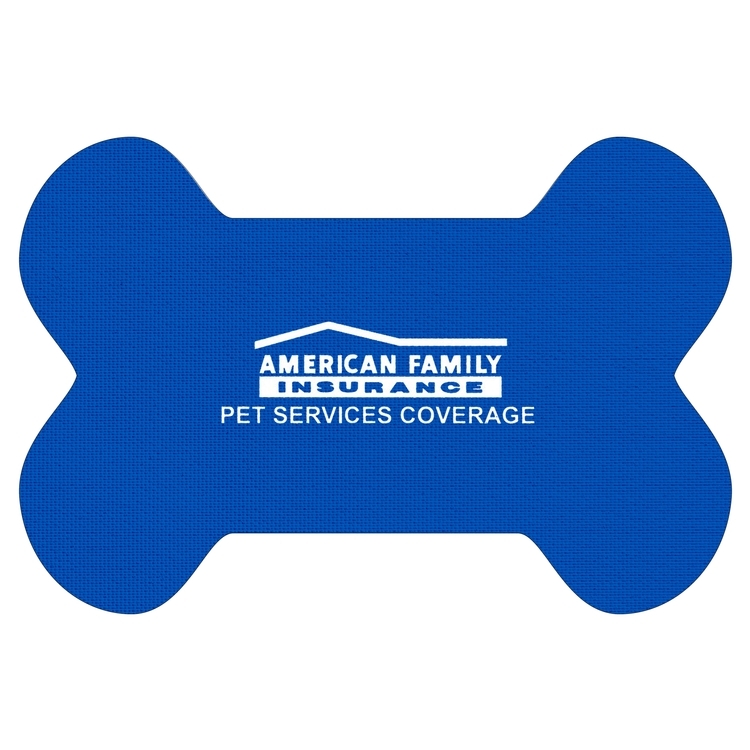 Imprint Area: 1-1/4" x 2-1/4" Product Colors: Black, Blue, Burgundy, Green, Lime, Navy, Orange, Pink, Purple, Red, Tan, teal, White, Yellow, (25 piece minimum per color, max. 5 colors). Imprint Colors: White, Yellow, Warm Red, Process Blue, Reflex Blue, Black, Brown 497, Cardinal Red 201, Dark Blue 282, Dark Green 343, Gold 872, Green 347, Orange 151, Pink 231, Purple 267, Red 185, Silver 877, Teal 320. Set-up: $45(G). Exact repeat set-up $10(G). 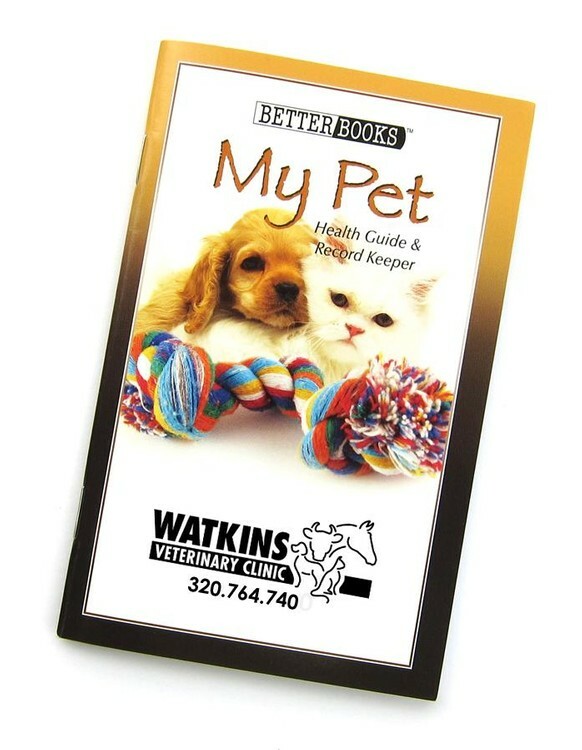 Additional Colors/Second Side Imprint: $45(G) Set-up plus $.45(C) per piece. Virtual Proof: Free upon request with order. Will affect production time. Pre-Production Proof: $45(G). Will affect production time. Spec Sample: $45(G), plus all set-up charges. Production Time: 7-10 days after required proof approval. Packaging: Bulk. 500 pcs per carton; 15 lbs per carton F.O.B. : Massachusetts (02360) Overruns/Underruns: +/- 5% is normal and will be billed accordingly. 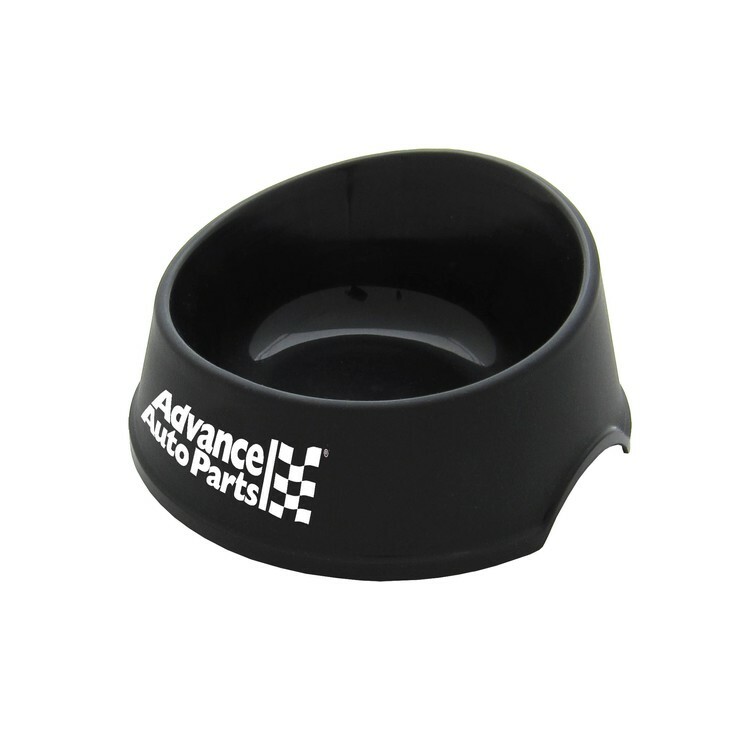 Soft, yet strong, cushioned jar gripper provides excellent gripping power. Price includes a screen printed, 1-color on one location imprint. 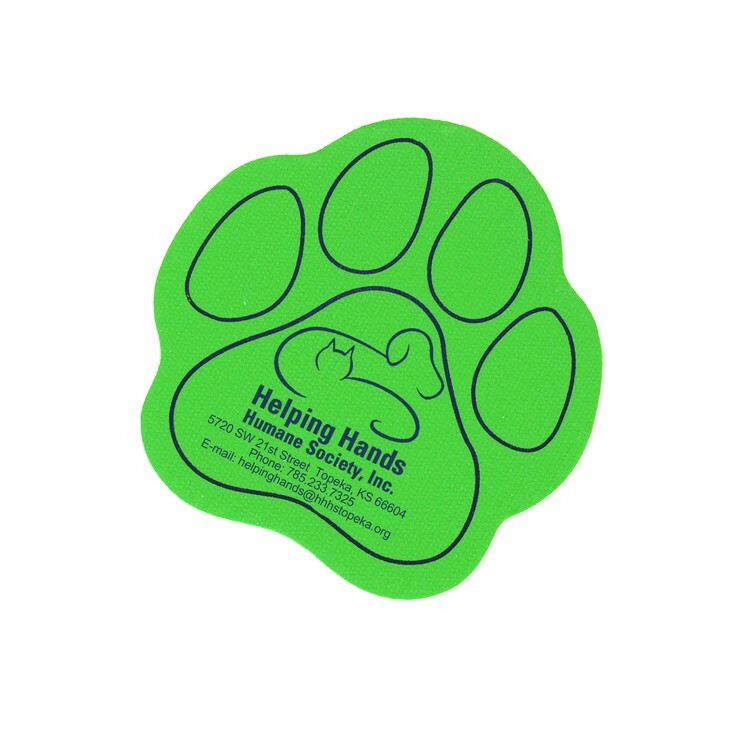 Size: 5-3/4" x 6" Imprint Area: 2-1/4" x 1-3/8" Product Colors: Black, Blue, Burgundy, Green, Lime, Navy, Orange, Pink, Purple, Red, Tan, teal, White, Yellow, (25 piece minimum per color, max. 5 colors). Imprint Colors: White, Yellow, Warm Red, Process Blue, Reflex Blue, Black, Brown 497, Cardinal Red 201, Dark Blue 282, Dark Green 343, Gold 872, Green 347, Orange 151, Pink 231, Purple 267, Red 185, Silver 877, Teal 320. Set-up: $45(G). Exact repeat set-up $10(G). Additional Colors/Second Side Imprint: $45(G) Set-up plus $.45(C) per piece. Virtual Proof: Free upon request with order. Will affect production time. Pre-Production Proof: $45(G). Will affect production time. Spec Sample: $45(G), plus all set-up charges. Production Time: 7-10 days after required proof approval. Packaging: Bulk. 500 pcs per carton; 15 lbs per carton F.O.B. : Massachusetts (02360) Overruns/Underruns: +/- 5% is normal and will be billed accordingly. 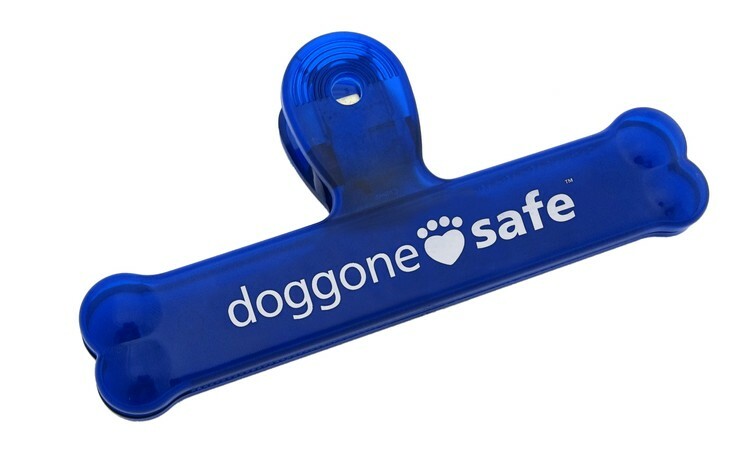 Soft, yet strong, cushioned jar gripper provides excellent gripping power. Price includes a screen printed, 1-color on one location imprint. 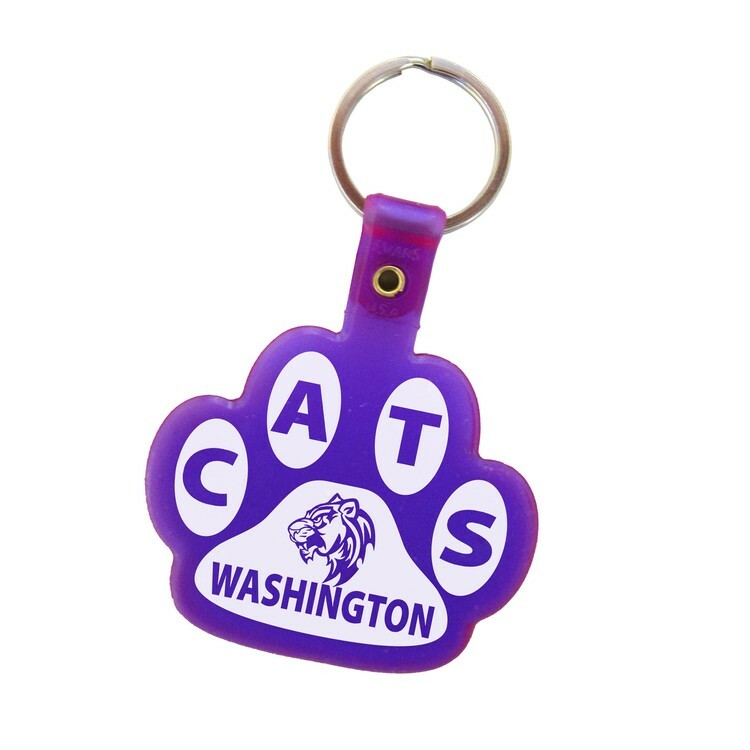 Size: 5" x 5" Imprint Area: 2" x 1.5" Product Colors: Black, Blue, Burgundy, Green, Lime, Navy, Orange, Pink, Purple, Red, Tan, teal, White, Yellow, (25 piece minimum per color, max. 5 colors). Imprint Colors: White, Yellow, Warm Red, Process Blue, Reflex Blue, Black, Brown 497, Cardinal Red 201, Dark Blue 282, Dark Green 343, Gold 872, Green 347, Orange 151, Pink 231, Purple 267, Red 185, Silver 877, Teal 320. Set-up: $45(G). Exact repeat set-up $10(G). 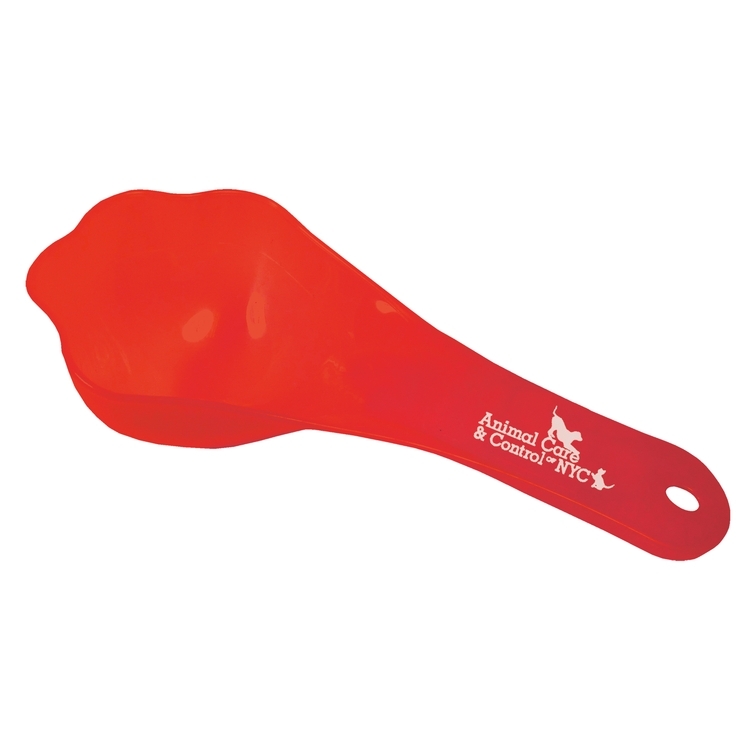 Additional Colors/Second Side Imprint: $45(G) Set-up plus $.45(C) per piece. Virtual Proof: Free upon request with order. Will affect production time. Pre-Production Proof: $45(G). Will affect production time. Spec Sample: $45(G), plus all set-up charges. Production Time: 7-10 days after required proof approval. Packaging: Bulk. 500 pcs per carton; 15 lbs per carton F.O.B. : Massachusetts (02360) Overruns/Underruns: +/- 5% is normal and will be billed accordingly. 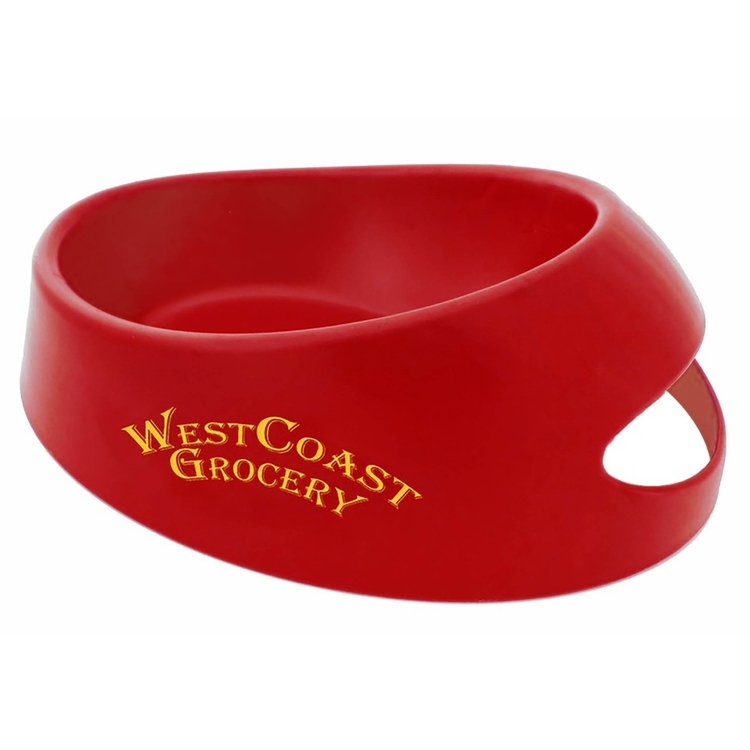 Soft, yet strong, cushioned jar gripper provides excellent gripping power. Price includes a screen printed, 1-color on one location imprint. 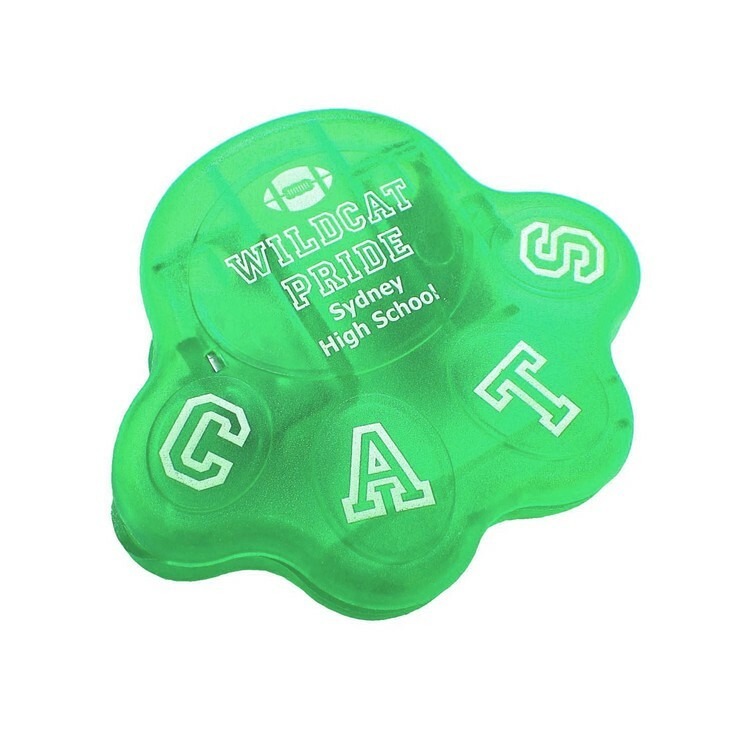 Size: 6.25" x 3.5" Imprint Area: 4.5" x 1.25" Product Colors: Black, Blue, Burgundy, Green, Lime, Navy, Orange, Pink, Purple, Red, Tan, teal, White, Yellow, (25 piece minimum per color, max. 5 colors). Imprint Colors: White, Yellow, Warm Red, Process Blue, Reflex Blue, Black, Brown 497, Cardinal Red 201, Dark Blue 282, Dark Green 343, Gold 872, Green 347, Orange 151, Pink 231, Purple 267, Red 185, Silver 877, Teal 320. Set-up: $45(G). Exact repeat set-up $10(G). 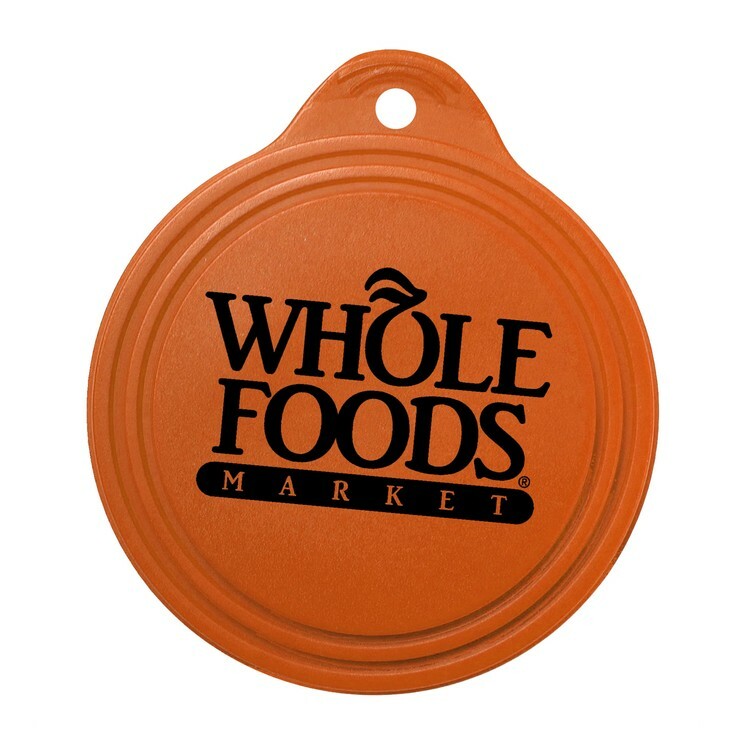 Additional Colors/Second Side Imprint: $45(G) Set-up plus $.45(C) per piece. Virtual Proof: Free upon request with order. Will affect production time. Pre-Production Proof: $45(G). Will affect production time. Spec Sample: $45(G), plus all set-up charges. Production Time: 7-10 days after required proof approval. Packaging: Bulk. 500 pcs per carton; 15 lbs per carton F.O.B. : Massachusetts (02360) Overruns/Underruns: +/- 5% is normal and will be billed accordingly. 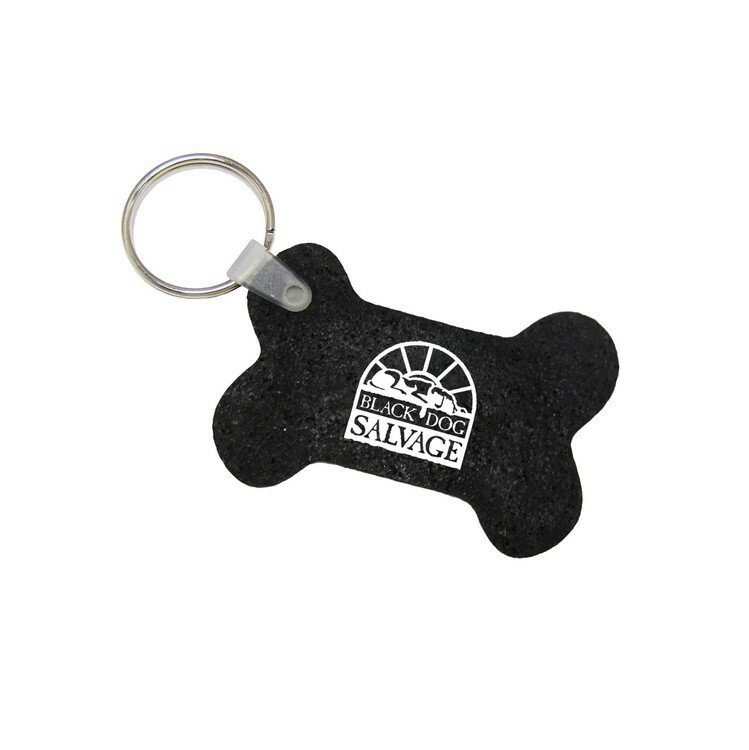 Durable key tag is made from 100% post-consumer recycled tires. 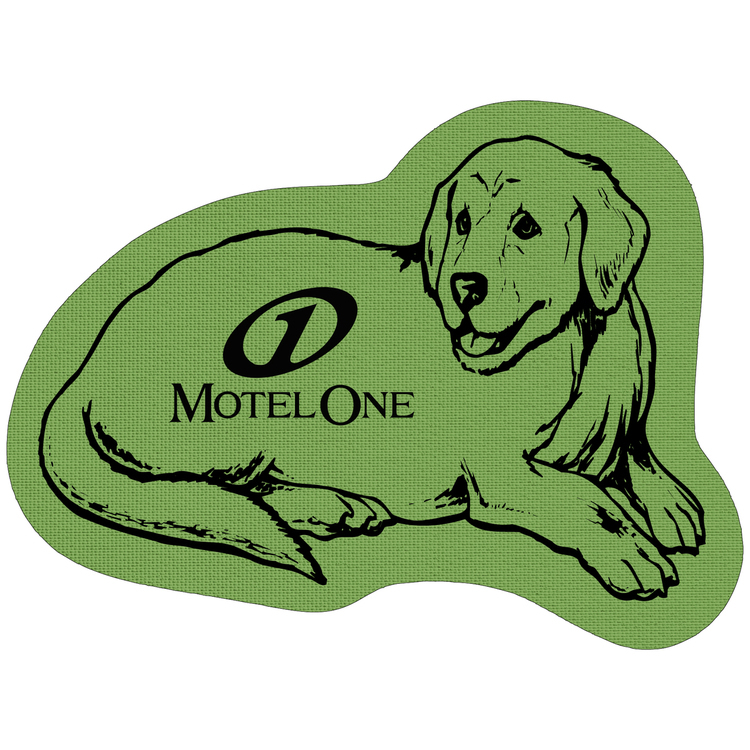 Price includes a 1-color, on one location imprint. 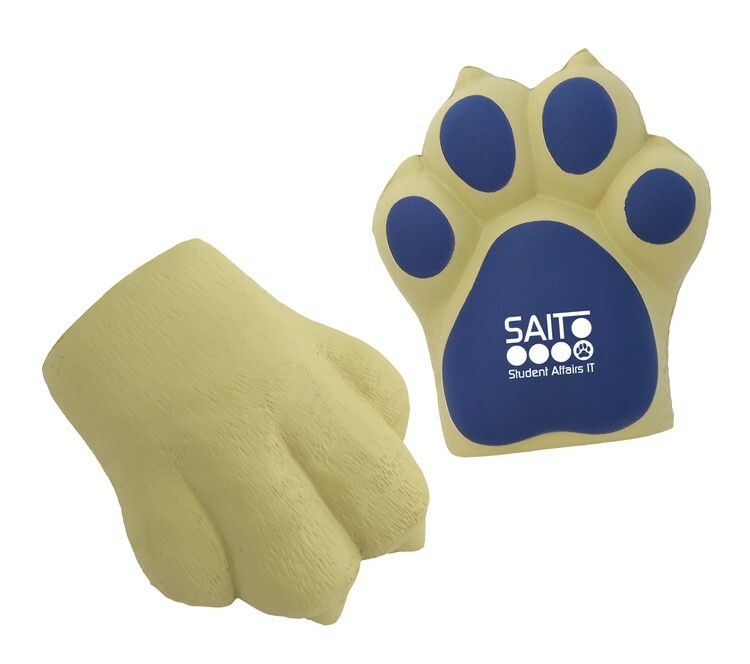 Size: 1.75" x 2.625" Imprint Area: .75" x 1.75". (Note: The recycled tire rubber material consists of a textured surface with slight imperfections. This is due to the recycling process and will affect the imprint. Minimum font size is 10 pt. but recommended size is 12 pt. for best legibility). Product Colors: Black. 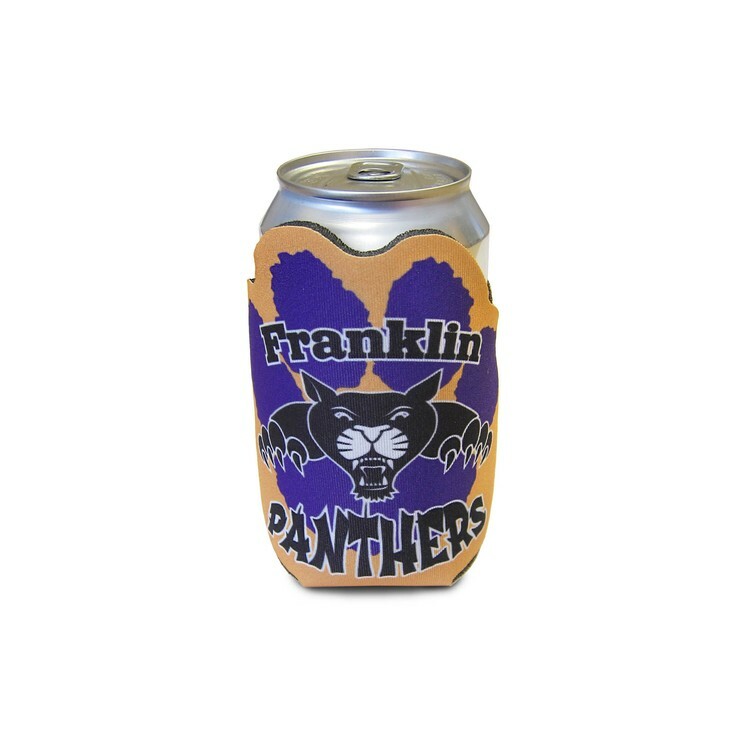 Imprint Colors: White, Green (360), Blue (2925), Yellow (386), Orange (164), Purple (265), Metallic Silver, Metallic Gold. Set-up: $45(G). Exact repeat set-up $10(G). Additional Colors: $45(G) Set-up plus $.45(C) per piece. Virtual Proof: Free upon request with order. Will affect production time. Pre-Production Proof: $45(G). Will affect production time. Spec Sample: $45(G), plus all set-up charges. Production Time: 7-10 days after required proof approval. Packaging: Bulk. 500 pcs per carton; 16 lbs per carton F.O.B. : Massachusetts (02360) Overruns/Underruns: +/- 5% is normal and will be billed accordingly.